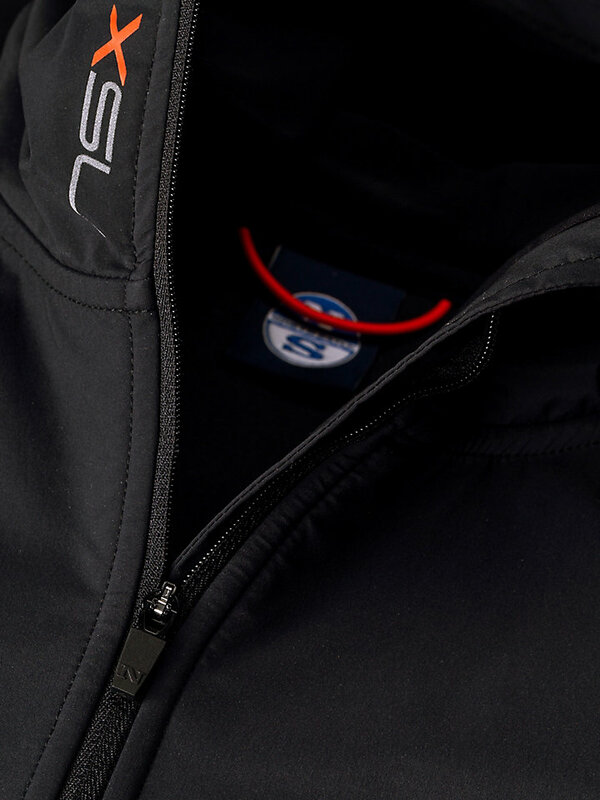 Light, stretch and strong North Sails full zip made with expertly designed blend fabric. 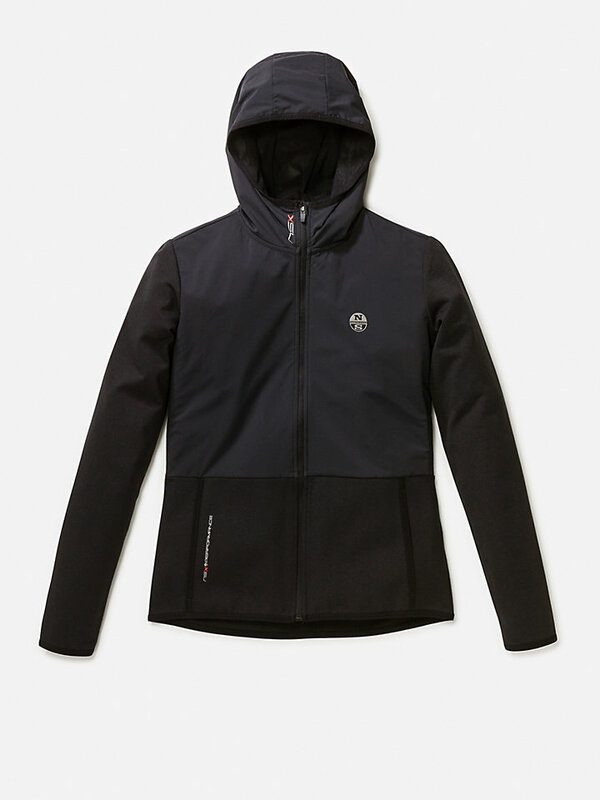 A classic North Sails Interlock Teck full zip, made with a blend of polyamide, viscose and elastane for the right balance between washable, easy care, comfort and a soft feel. 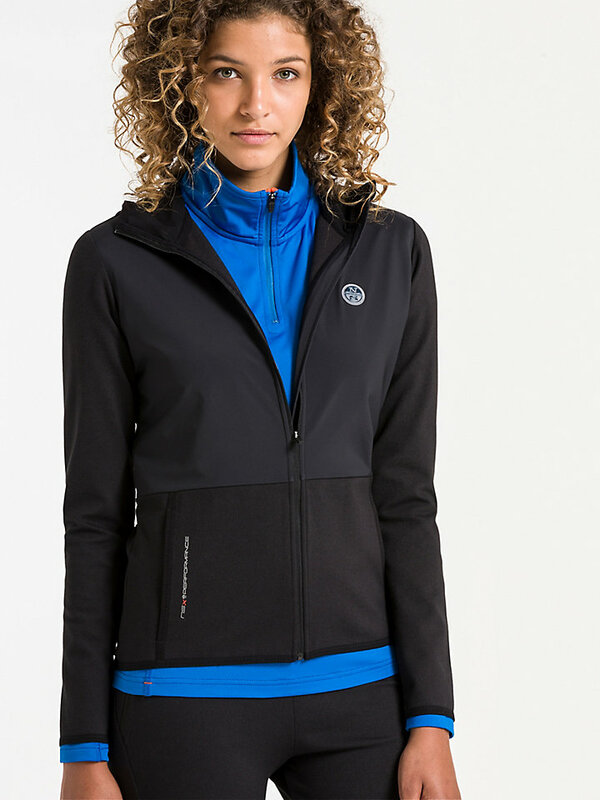 The stretch fabric ensures movability and creates a perfect fit. 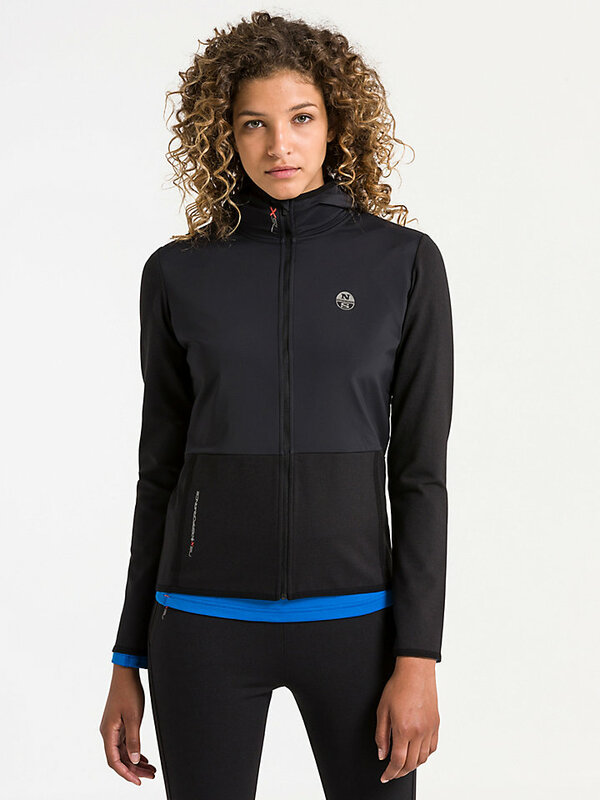 It has mesh lining, a binding hem and a high collar to protect you from the elements. Comfortable and classic.